New members are welcome for all of our choirs! Do you love to sing? Do you sing along to the radio? In the shower? With the Karaoke machine at parties? Did you ever sing in a chorus in school? Regardless of what your musical background may be, come and try us out! You don't need to be able to read music, just enjoy good fellowship and making music. Besides, singing is good for your health, and when you sing, you pray twice! Choir practice for the adult HISPANIC choir is held each WEDNESDAY from 6:45 pm - 8:00 pm. Choir practice for the adult ENGLISH choir is ach THURSDAY from 6:30 pm - 8:30 pm. 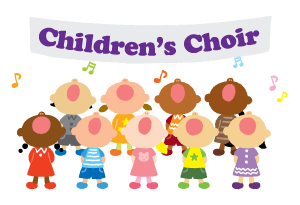 Do you have a little one who loves to sing? We'd love to have them in our Children's Choir. is coming fast, and we only have a few weeks to practice with our children's choir. The next scheduled practices will be Sunday, Dec. 18th, 2016 at 9:00 a.m., but not to fear, we will make sure they are done in time for donuts with Santa. We will also have a rehearsal on Wednesday, December 21st, 2016, from 6:00 pm - 7:00 pm . in the St. Ann's Room. Singing at Christmas Eve mass is something they will remember when they grow old.....it's a real memory making experience.... and our children always do such a great job! We appreciate the effort you make to get them here by 6:00pm on Wed. and by 9:00 am on Sunday. 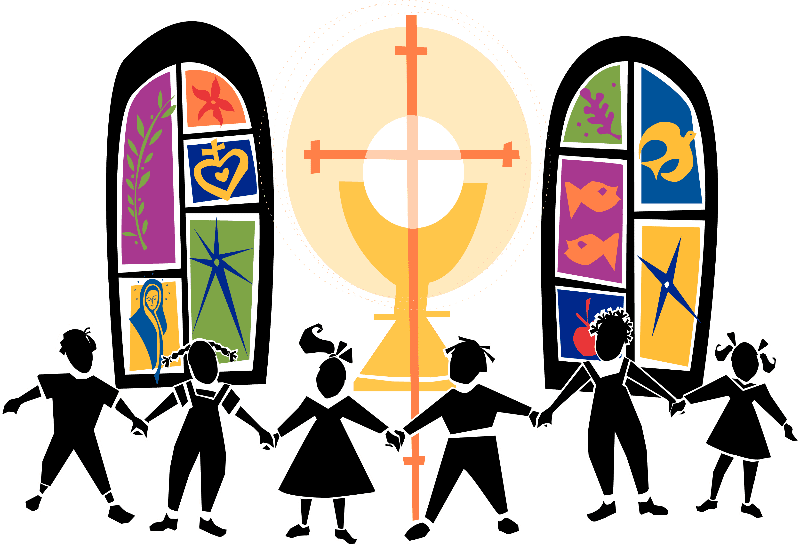 Please consider letting your child become a part of this wonderful experience as the Family Choir will sing at the 5:00 p.m. Mass on Christmas Eve.